Lucky Voice is having a spooky makeover for Halloween!Blade Hairclub in Soho is getting a spooky Halloween makeover with themed cocktailsFleetwood Mac and Cheese and Iron Raisin make up this rock themed cookbook! 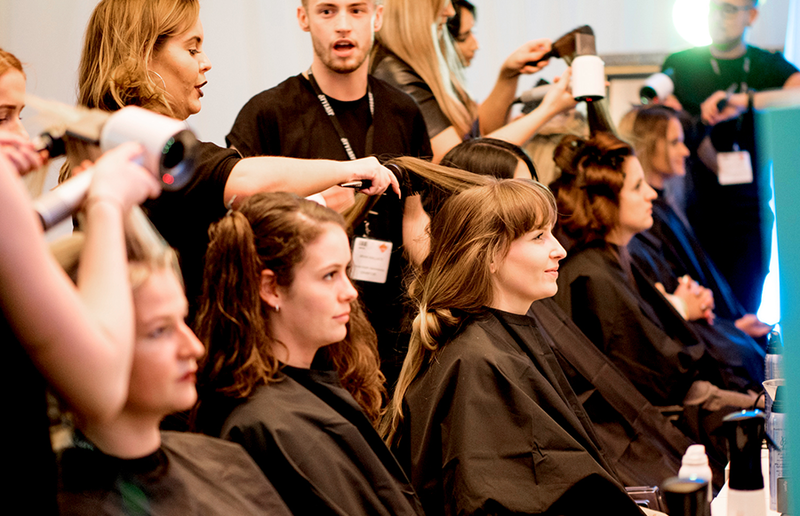 Stylist Live is back for 2017 and bigger than ever! Home to a jam-packed line-up of brands, influencers, fashion exclusives and more, the event features over 80 inspiring talks across three days, hosted by some of the UK’s most influential women and men. Speakers at the festival include Emma Willis, Katherine Ryan, Russell Brand, Nigella Lawson and so many more. Previous years have seen talks reach capacity, so this year they’ve introduced larger stages and increased seating so there’s more opportunity to attend. Stylist Live hope sessions will inject inspiration into all aspects of everyday life using Stylist’s brand of feminism, exclusivity, and aspirational content. Stylist Live also offers a unique shopping experience in perfect time for Christmas, with over 200 unique independents offering up fashion and jewellery, beauty, stationery, food and drink, and more. Combining high street style with a high-fashion experience, the Stylist catwalk runs regularly each day, featuring key a/w17 trends curated by our award-winning editorial fashion team. In addition, all visitors will receive a complimentary drink with their ticket and can benefit from free sampling opportunities, beauty treatments and hair-styling. Ferrero Rocher is launching a 360 experience pop up in London where the desserts are made in front of you!